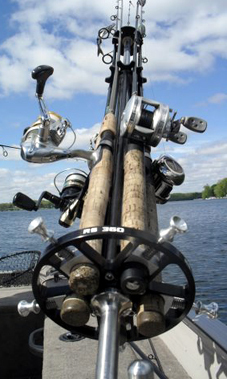 The Rod Select 360 can be front mounted onto your boat. This can be very handy depending on your boat’s configuration. 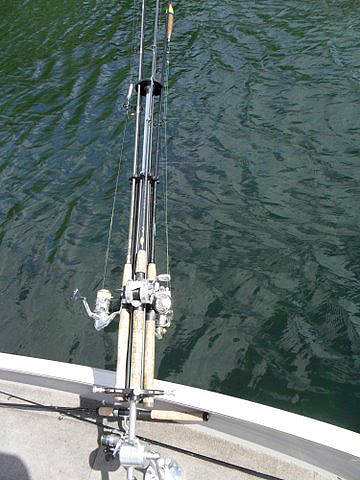 However your boat is configured, rest assured that the RS360 is the custom fishing pole holder that will exceed your expectations!